My Metal is in the Mail. 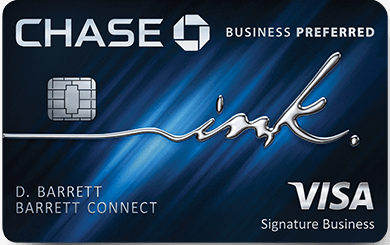 I’m looking forward to my wallet being weighted down with 3 metal cards: Prestige, Reserve, and my new Amex Biz Plat. 3 cards that have huge annual fees, and ultimately provide me with far more value than the fees I’m charged. Adios old Amex Biz Plat. I’m not sure Miles will be even able to hold it. I’m guessing it weights nearly the same as him! Will you be calling in to request one? Previous Article 5 Great Ways to fly Business Class to Europe with points. Next Article Match confirmed to 60k Barclay Aviator Red. A little weird on the last comment about haters, bud. Been getting trolled a lot lately? 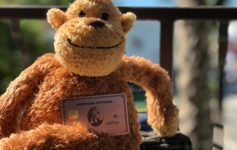 Have you ever noticed when using Amex Platinum charge card oveseas, you will get alot of attention around because the card is extreamly hard to be approved for and in some countries it’s known as “an invitation only” for ultra wealthy individuals. One time I was in Hong Kong using this card people kept staring at it and I got lots of compliments. Well a friends of mine with thin credit files (new to the states) recently got approved for the card with only six month established credit & her platinum NPSL was cap at 1k.